no posts for dock work? I began this writing endeavor with a series of 9 posts on Facebook. I’d like to share them again here over the next week or so, adding a few thoughts which have occurred as a result of feedback received. 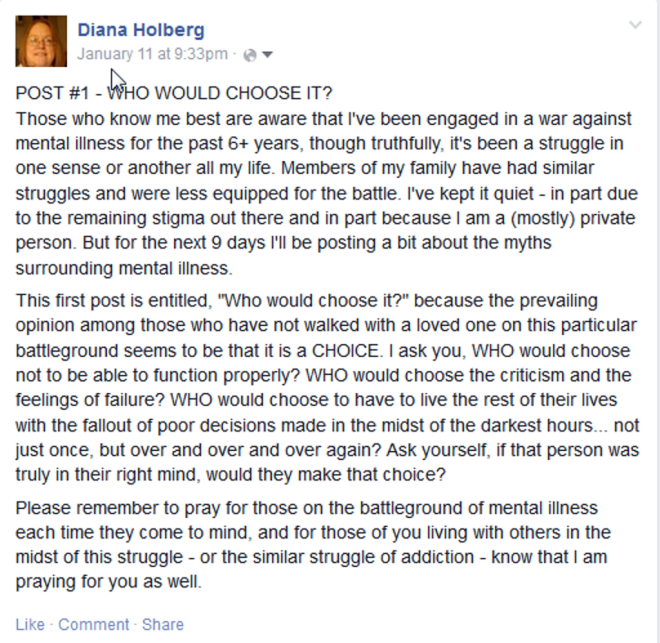 When I made this first post a little over a week ago, it was my first public hint at an explanation to my friends for my absence from social media and life in general over the past several years… I was testing the waters to see what kind of response there would be, so I kept this initial post short and sweet. I also knew the series would have 9 posts in all… I expected to tailor the remaining posts according to any comments made in response. (Phys.org)—An international team of researchers has developed a drug delivery technique that utilizes graphene strips as “flying carpets” to deliver two anticancer drugs sequentially to cancer cells, with each drug targeting the distinct part of the cell where it will be most effective. The technique was found to perform better than either drug in isolation when tested in a mouse model targeting a human lung cancer tumor. Former Xstrata PLC chief executive officer Mick Davis is considering a bid for the nickel business of Vale SA, the world’s top producer of the metal, according to people with knowledge of the situation. Indonesia is experiencing a burst of unprecedented economic and political optimism. The world’s fourth most populous country, with some 250 million people, is emerging as a powerhouse of Southeast Asia, at the dawn of an awakening that many compare to pre-boom China three decades ago.